Our motto is Keep it Simple. Our process is to listen, understand, suggest, teach and implement simple practices tailored to solve your business’s needs. The outcome is happy customers with solutions they can use. 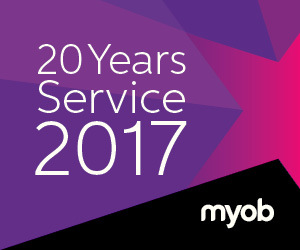 Using MYOB, clients are taught and encouraged to utilise the whole package making the most of MYOB tips and short cuts. Once business owners are better informed, they are able to make sound business decisions as financial information becomes readily available and is presented in an understandable format for your use every day. When your business grows, we will be available to answer all money matter questions as they come up and support your needs at every milestone. 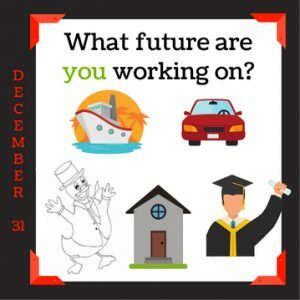 Now available – 365 Daily Calendar – order now and have all your Christmas present shopping done! 365 Simple and Fun tips about Money.